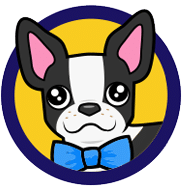 Mini Mobile Casino | Get Your 100% Bonus + Free Spins! With mobile gambling continually on the rise, Mini Mobile Casino enables players to get their latest gaming fix anywhere, at any time. With over a hundred of games to pick and choose from this is the perfect mobile site to enjoy while lounging around in the garden with a cocktail or a glass of wine in hand. You’ll be pleased to hear that when you’re ready to make a deposit at this site, you are offered three wonderful cash match bonuses over your first three deposits. This means that on your initial deposit at the site, you’ll be gifted a 100% match deposit bonus worth up to £100. Similarly, your second deposit comes with a handy 100% cash match bonus up to £150 and finally, your third deposit will be boosted by a 50% bonus up to £250. In addition to the bonus cash, you will also be treated to a total of 100 free spins on one of the most popular slots – Starburst. This mobile casino has a rather plain design which makes it easy for players (especially those on mobile) to navigate around. 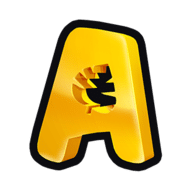 Players will also immediately be made aware of this casino’s mobile nature as the fun logo on the welcome page demonstrates the site’s mobile optimisation. As far as we could see, there are no active promo codes at this site at the moment. Players should head over to the promotions section of the site to see what bonus treats await. 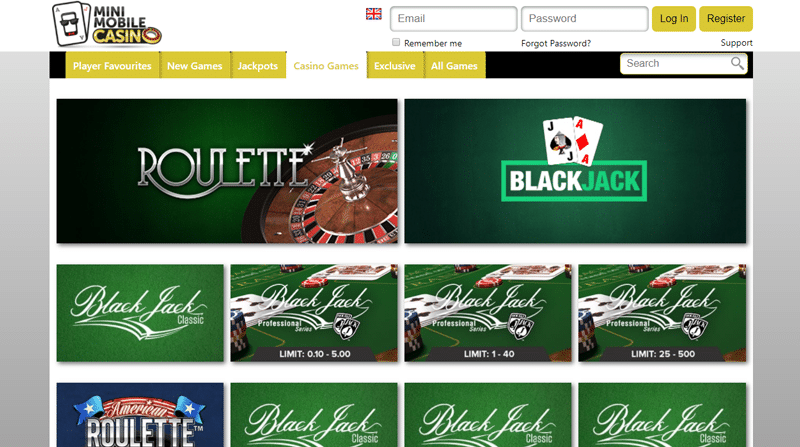 Welcome Bonus: Players at this site are treated to not one, but three fantastic bonuses upon registration. Reload Bonus: Check out the promo section for details on the regular reload bonuses. Prize Draws: Automatically get entered into special prize draw competitions when you top up your account. This entire casino is built around its ability to provide a fantastic mobile gaming experience. Players simply need to open a new mobile browser on their smartphone or tablet device and visit www.minimobilecasino.com to begin their mobile gaming experience. You’ll either be able to log in using existing details or you can quickly and efficiently sign up to the site using the mobile registration form. It really is that simple and you won’t even miss the lack of a mobile app! At this fantastic mobile casino site, players can explore and discover a whole new suite of gaming content. With over one hundred gaming titles waiting to be enjoyed, players are sure to love the variation in gaming choices offered at this site. You’re sure to find every type of themed game here within the brilliant catalogue of gaming titles. Take a spin on popular titles including Starburst, Rainbow Riches, Foxin’ Wins, Golden Goddess, King Kong Cash, Cleopatra and more! Each of the slot titles offered guarantees a thrilling and immersive gaming experience that is sure to leave you coming back time and time again. If you’re tired of spinning, why not try out some of the great casino games on offer at this site. Players can enjoy classic table and card games including Blackjack, Roulette, Punto Banco and more! 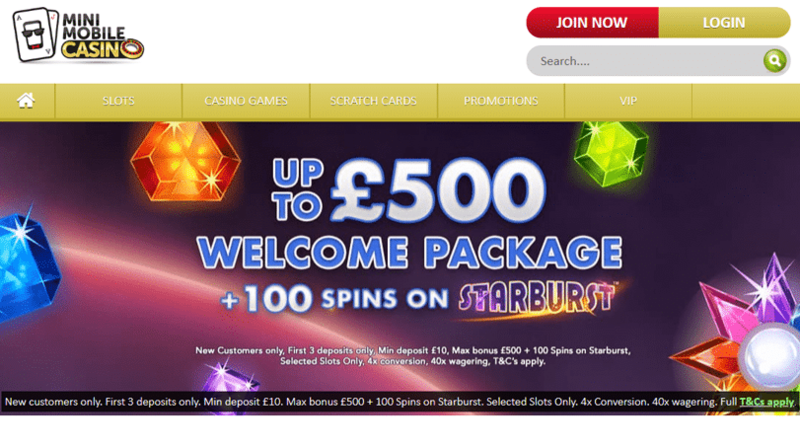 Claim up to £500 in bonuses on your first deposit. 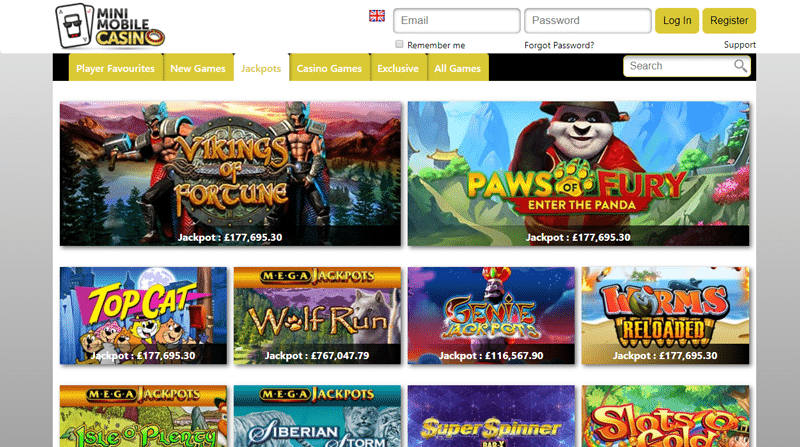 Plenty of casino games and slots to play. You won’t find any no deposit offers here. Welcome Bonus: 100% casino cash + 10 free spins on first deposit. Redeposit Bonus: Look out for special reload bonuses in the promo section. Deposit Methods: PaySafecard, Skrill, Neteller, Boku and major credit/debit cards. Phone Number: 0203 196 1769. UK Gambling Commission: License 39107. Mini Mobile Casino really does have it all! It can offer a fabulous mobile gaming experience thanks to it its large volume of gaming titles, decent promotional offers and highly accessible banking system. All in all, mobile gamers can’t go wrong when playing at this site. So, why not fund your account today and grab the 200% new player match bonus and free spins.